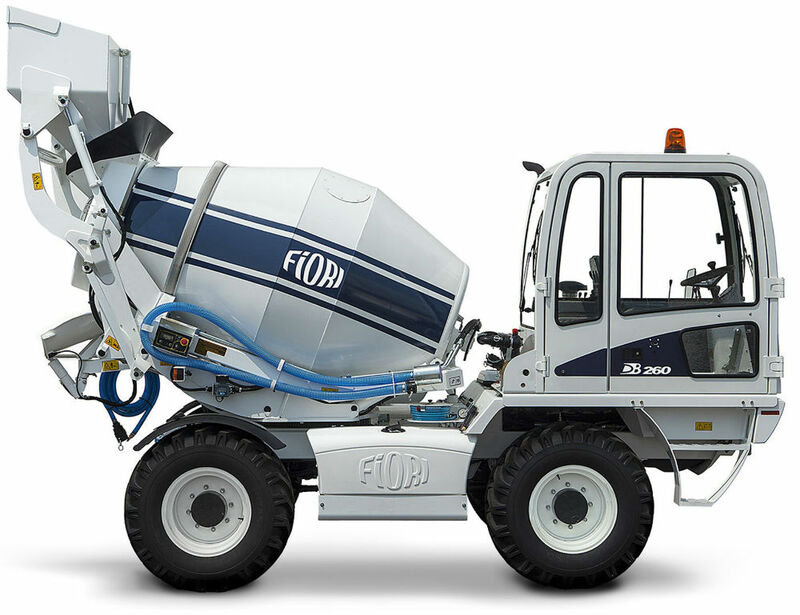 FIORI DB 260 is a self-loading concrete mixer with 2.5 m³ yield. 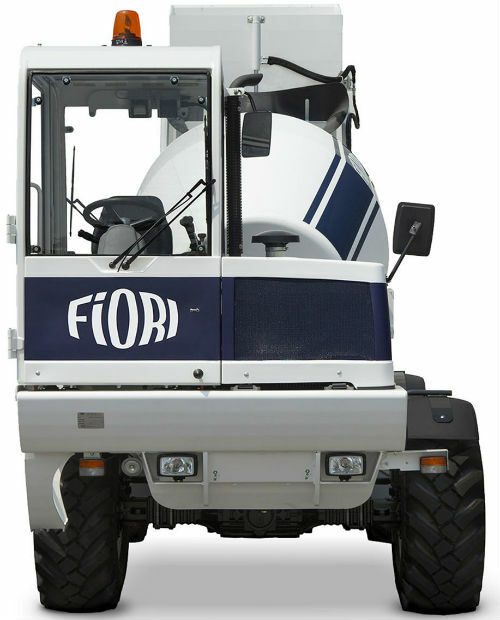 It is characterised by optimal visibility from the cabin and by the ergonomic position of the operator, resulting from the driver’s seat reversibility and the drum rotation system for 360° download. 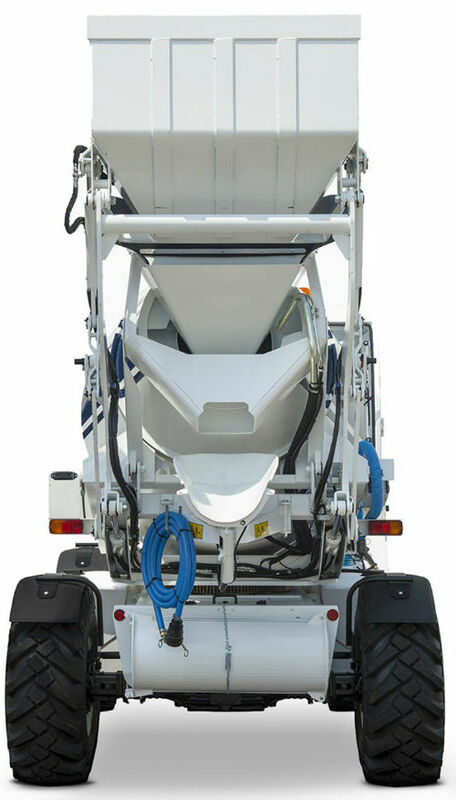 It is equipped with a unique device for automatic water dosing, tip-off function during loading, and a specially shaped and designed drum to optimise dosing and mixing operations to assure concrete homogeneity. 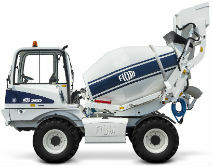 The technology employed in the CBV versions, the innovative computerised system that manages the production process (optional), allows the operator’s errors to be reduced to a minimum, assuring consistency, repeatability and quality of the concrete batch, even in the most demanding conditions. For additional information please call +(976) 7718 1111.